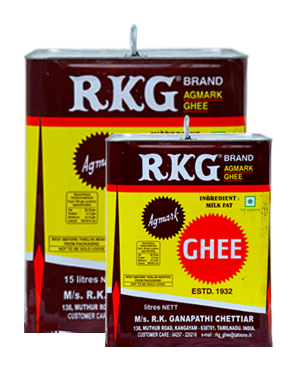 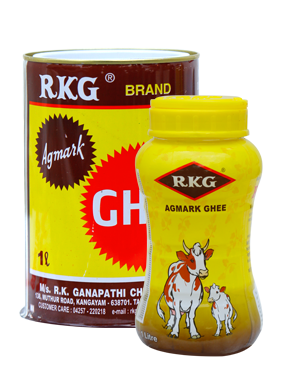 RKG is a leading manufacturer of Ghee and is known for its quality, purity and divinity. 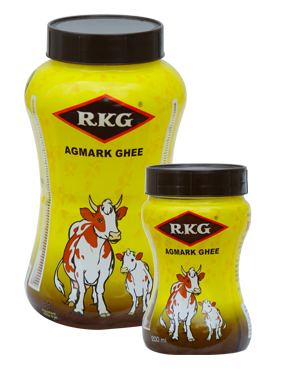 Rkg procures butter from leading dairies all over India, the raw material goes through our stringent lab test before manufacturing ghee. 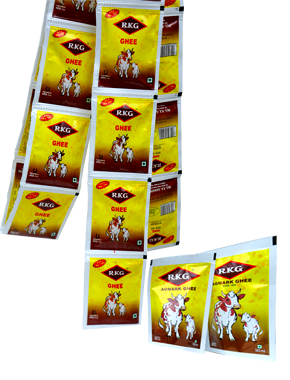 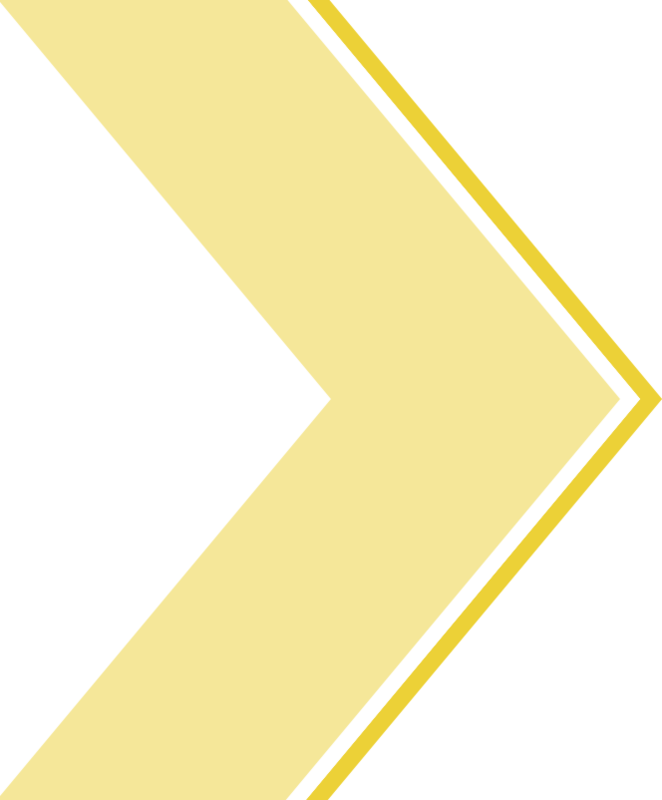 We have a good distribution network all over Tamilnadu and Kerala. 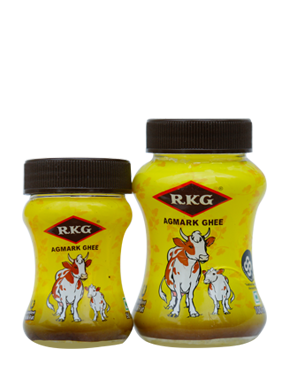 We supply to over 800 leading wholesalers and our distributors directly. 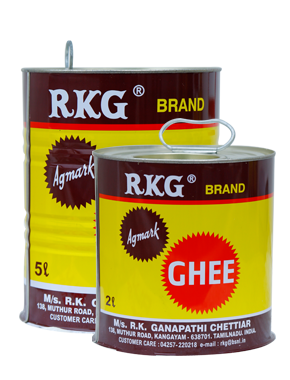 85 years of experience in manufacturing ghee is our key strength. 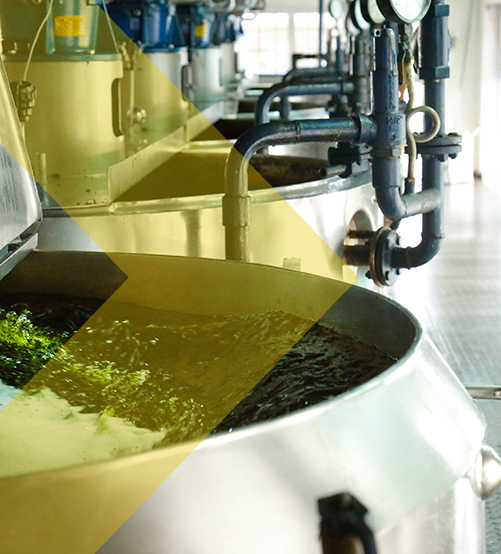 Our brand is trusted by our distributors and customers.